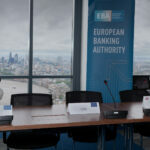 The European Banking Authority (EBA) published today a consultation paper on draft technical standards setting out the standardised terminology for services linked to a payment account, the standardised format and common symbol of both the fee information document (FID) and the statement of fees (SoF). 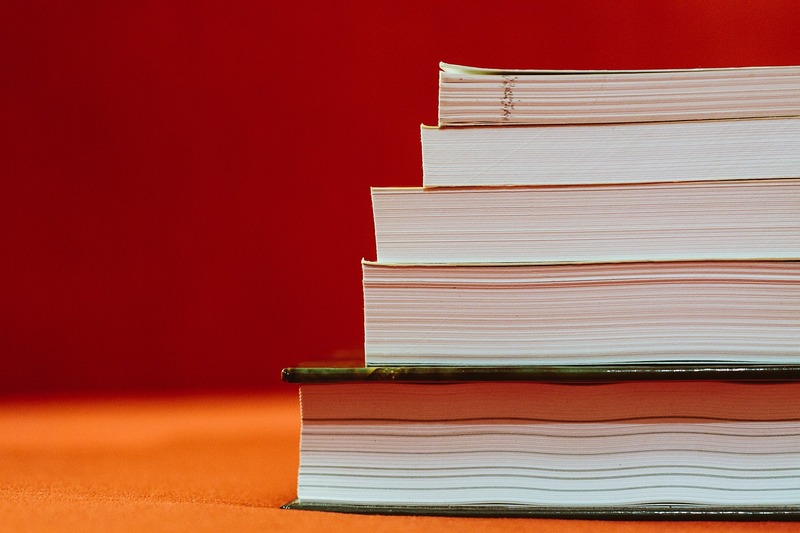 These technical standards are aimed at enhancing the comparability of fees through standardised terminology and disclosure documents across the European Union. This will allow consumers to compare offers from different payment services providers and to make informed decisions on the payment account that best suits their needs. The consultation will run until 22 December 2016. These draft technical standards propose to standardise eight terms for services that are to be used by payment service providers (PSPs), as well as consumer-friendly definitions of these terms in all EU official languages. The EBA identified the terminology based on the national provisional lists that Member States have developed in line with the EBA Guidelines on standardised fee terminology published on 18 March 2015. PSPs shall use the proposed standardised terminology in two disclosure documents: the pre-contractual FID and the post-contractual SoF. To ensure PSPs provide this information to consumers in a clear, easy-to-understand, and standardised format across the Union, the draft standards also propose standardised templates and symbols for each of the documents, including instructions for the PSPs on how to fill in these templates. Prior to issuing this consultation paper, the EBA carried out consumer testing of the templates and symbols in eight Member States of the European Union, the results of which were fed into the policy work. 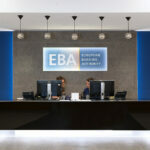 The EBA statement and related information can be found here.